Will The Next Natural Disaster Doom The Nation's Energy Grid? California is facing a power calamity. Not only does the state have the most expensive energy in the continental U.S., but also the least reliable. It's leading the nation with more than 470 power outages this year alone, and is expected to enact 14 planned blackout days throughout the summer as a response to power sourcing issues. Natural disasters are, and will be, the main undoing of California's power structure. Climate change is already impacting the grid, due to significant shifts in temperature and weather patterns. Because of the ongoing drought, hydro dams (a primary energy source in the state) are only producing 20% of their normal capacity. Extreme heat led the California ISO to post a Flex Alert on the first day of summer, setting the stage for the beginning of rolling blackouts. Wildfires, a yearly and growing grievance in the arid Southern California climate, can impact the grid in a variety of ways; flames damage transmission poles and smoke and particulate matter can ionize the air, leading electricity away from transmission lines and forcing a shutdown of the system. However, the elephant in the room is not the drought, or rising temperatures, or even wildfires. It is what Kathryn Schulz referred to in The New Yorker as "The Really Big One": An earthquake of epic proportions that is likely to hit the West Coast any day. While all natural disasters can lead to blackouts and power complications, earthquakes make an exceptional impact. In a 2011 article in IEEE Power and Energy Magazine, Hugh Rudnick points out that countries such as China, Japan and the U.S. have all suffered from serious energy infrastructure damage during earthquake aftermath, leading to extended economic ramifications. 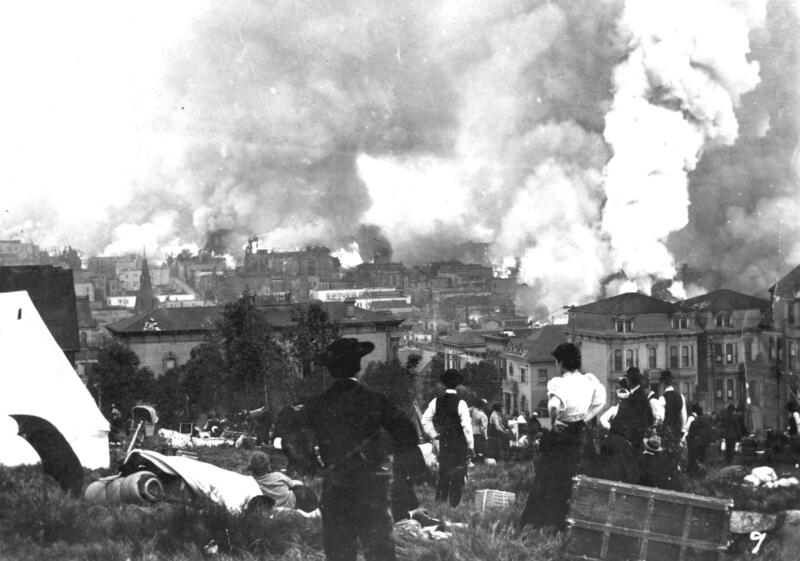 A high magnitude earthquake could destroy California's entire energy system. "The whole western side of (San Francisco) is built on sand," Cal Broomhead, the energy and climate program manager for SF Environment told the website GreenBiz. "If we have a massive earthquake, the gas infrastructure will be shot, and we could face an extended power outage." Historically, the country relied on diesel and gas generators and large-scale gas turbines for emergency power. Beginning in World War II, naval ships had diesel engines in case one of the main boilers malfunctioned. It wasn't until the 1990s that utilities began exploring flywheel energy storage and deep cycle batteries for emergency power generation. Yet diesel and gas are both still largely relied upon to provide backup power. Not only are these generators wieldy and loud, but they are also environmentally damaging and require investment in finite resources. By having generation rely on a continuous supply of gas, these systems are not fully independent and can be unworkable in emergency situations. Additionally, they are expensive to keep on hand. Fuel-powered generators require valuable space, and they need to be cycled often to ensure the fuel is fresh and usable. Although this paints a grim picture of energy inertia, a silver lining exists. As mentioned, batteries and energy storage are becoming increasingly attractive options. Right now, most deep cycled batteries are made of lead-acid, the cheapest material on the market, which is heavier, and lower in power capacity and lifespan than other batteries such as lithium-ion. Lithium-ion is not only superior to lead-acid in performance, but is rapidly dropping in price. These batteries are quickly becoming the main choice for energy storage innovation on both a large and small scale, making them likely to price out lead-acid in the next few years. An influx of second-life lithium ion batteries, which were once in cars and other high-energy positions but still have power capacity for other uses, are a cheap and valuable power source. In addition, flow batteries, made of vanadium and zinc, and sodium-ion options are undergoing testing with large-scale commercial potential. This research is not solely geared towards one state. 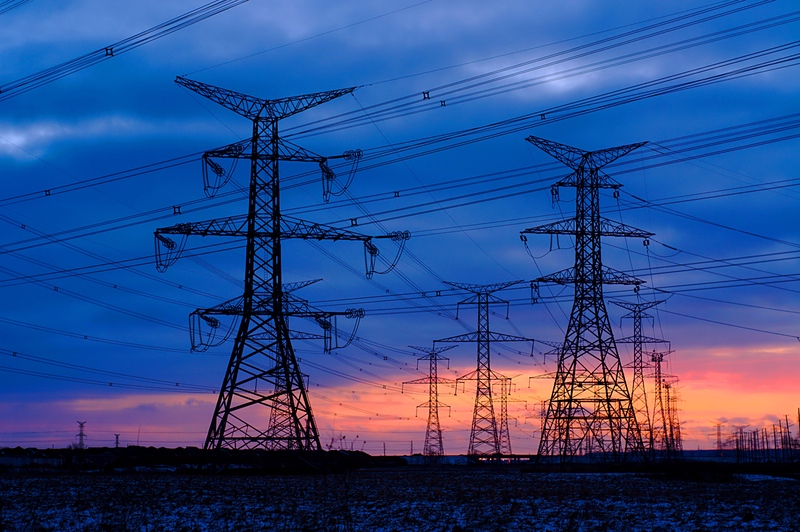 Overall, the U.S. energy infrastructure received a D+ from the American Society of Civil Engineers during its most recent assessment, and utilities across the nation are investigating energy technology. However, California is pioneering emergency power preparedness. In 2013, the CPUC passed a mandate requiring the three largest state utilities to add 1.3 gigawatts of energy storage by 2020. That same year, California lead the country (tied with Texas) in smart grid success, receiving 83 out of 100 points awarded by the GridWise Alliance and Smart Grid Policy Center. Locally, cities are also exploring resilient backup systems, with San Francisco being one of the most prominent examples. In 2015, the Solar Market Pathways Program gave the city funding to integrate renewables and storage into its emergency response plan. Additionally, local government is working with PG&E to develop a series of microgrids -- energy systems that can operate both independently and in tandem with the larger power grid. The city is also urging private developers to build affordable homes that are more resilient to natural disasters. According to Rudnick, this cooperative strategy is integral to the success of worst-case scenario preparations. "Resilience not only depends on equipment, building codes and technology, but more so on the organization and standardized emergency preparedness of well-structured electric companies," he explains. Previously an Associate Editor for HuffPost Green, Jessica now works for FreeWire Technologies, a mobile energy storage company based in the Bay Area.